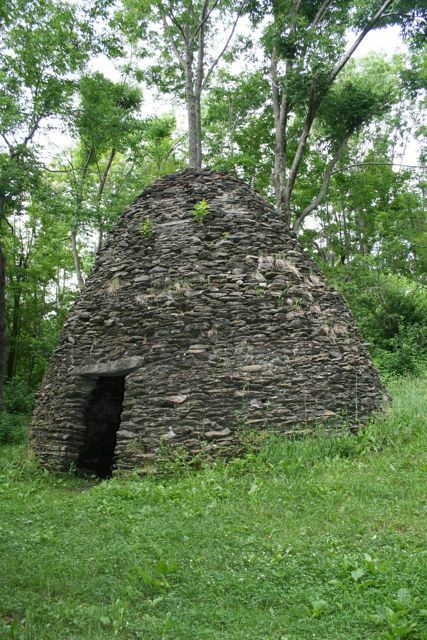 I suspect you know what this is (a charcoal kiln), but can you classify it? 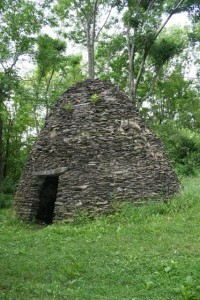 Barn ramp in Woodstock CT qualifies as a stone wall. It’s an above grade (Subtype) retaining (Type) freestanding (Family) wall (Class).